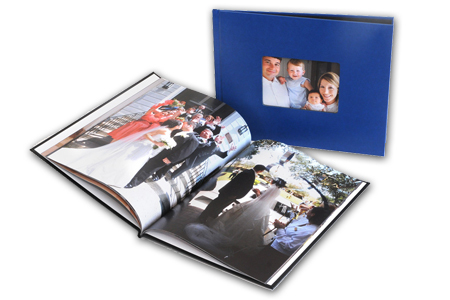 Available in 2 different sizes – 8.5×11 and 8×8 – our press-printed hardcover books can be used in a variety of ways, from wedding album add-ons to coffee table books. Color options for books with front cover windows include: White Linen, Black Linen, Navy, Black, Bordo, Brushed Steel Silver, Brushed steel Blue, and Brushed Steel Pink. Color options for books without a front cover window include: Black, Aluminum, Graphite, Bordo, Dark Green, and Dark Blue. Paper options for interior pages are Matte, Semi Gloss or Fine Art Linen.